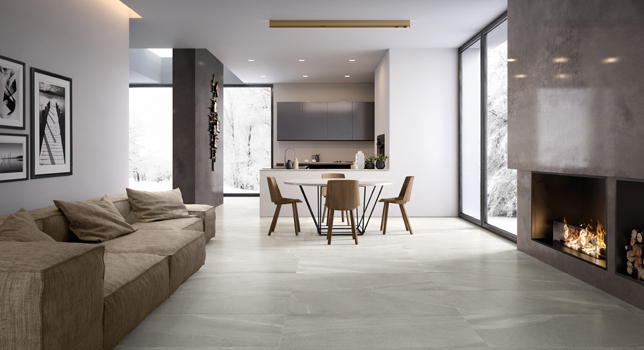 Riquadri is an Italian made wall tile with an artisanal feel, and colour nuances that give this line a truly unique aesthetic. 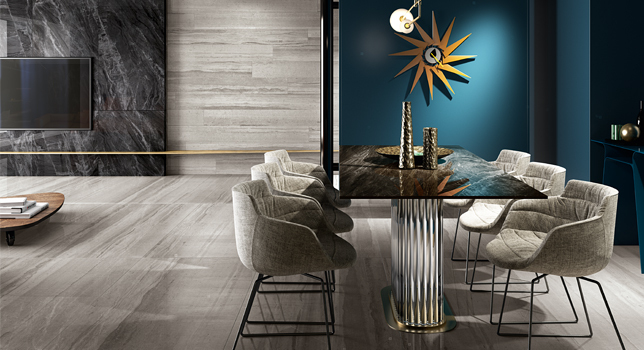 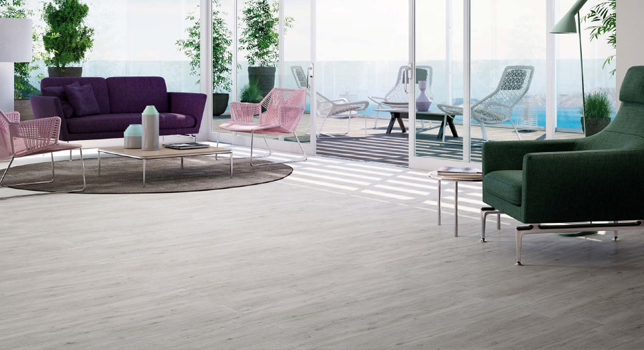 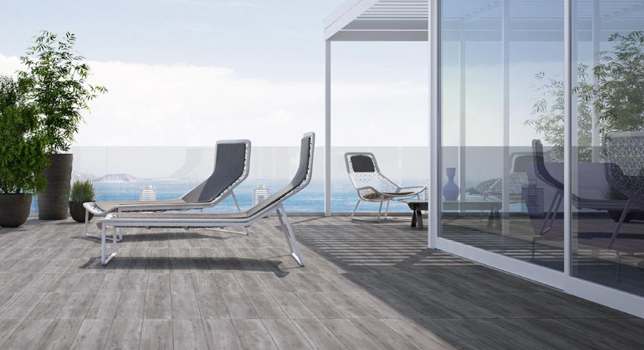 Emphasizing its rectangular shape, Riquadri can be used for backsplashes, feature walls and more. 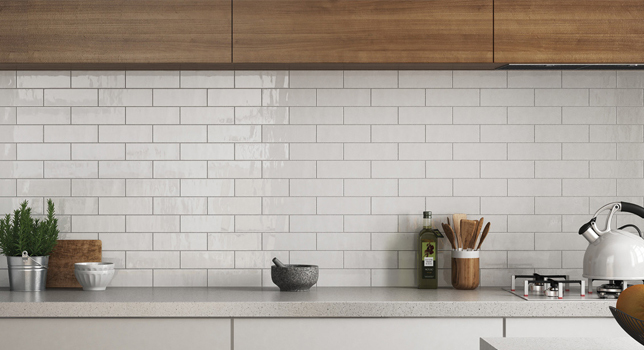 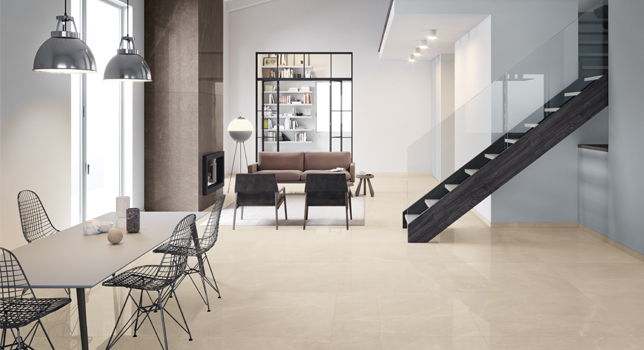 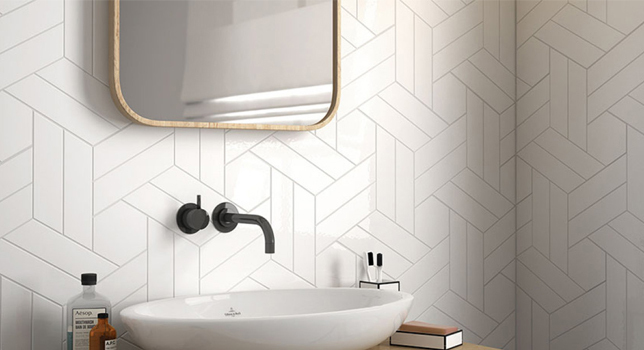 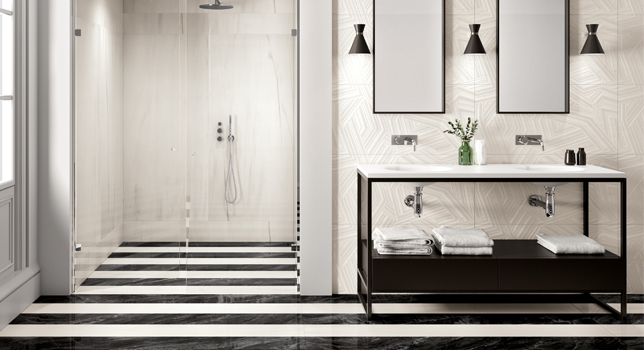 3Lati is an Italian made wall tile featuring a triangular shape, with subtle tone and movement variances from colour to colour. 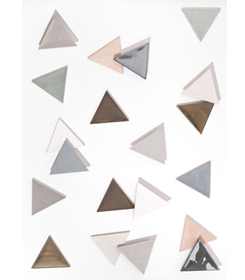 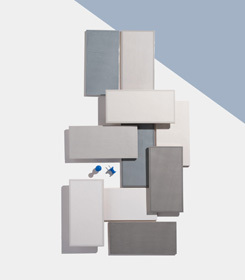 Available in 3 shades of grey and a crisp white, 3Lati colours can be used together to create a geometric ombre effect, or will be equally as impressive installed using a singular colour. 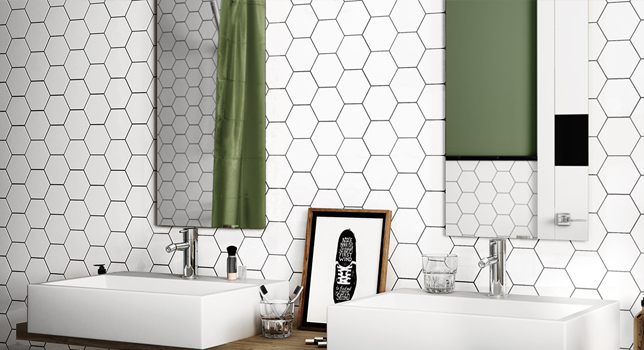 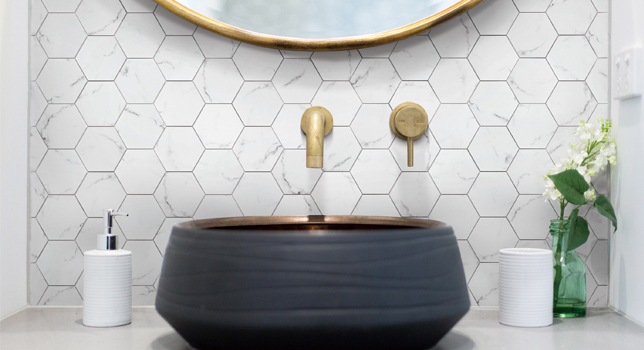 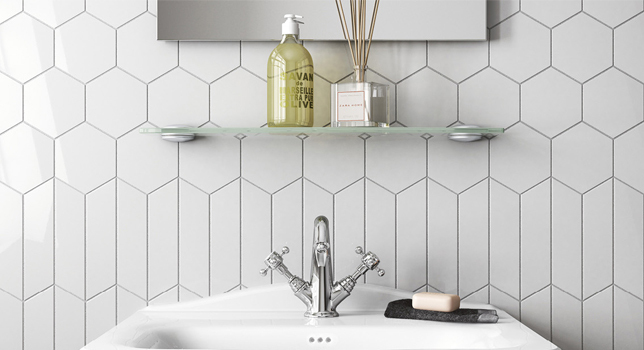 Picket Frame is a Spanish made wall tile with both a classic & contemporary aesthetic, featuring a framed elongated hexagonal design. 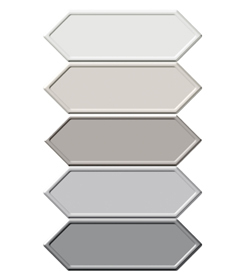 Available in 5 beautiful colours ranging from white to warm and cool greys, the Picket Frame will enhance any space.